On Friday, Duval Medical Examiner Valerie Rao presented the City Council Finance Committee with a $4.5 million funding request. She pointed to mass casualties like last year’s Pulse nightclub shooting in Orlando as one reason to build a new, larger facility in Duval. 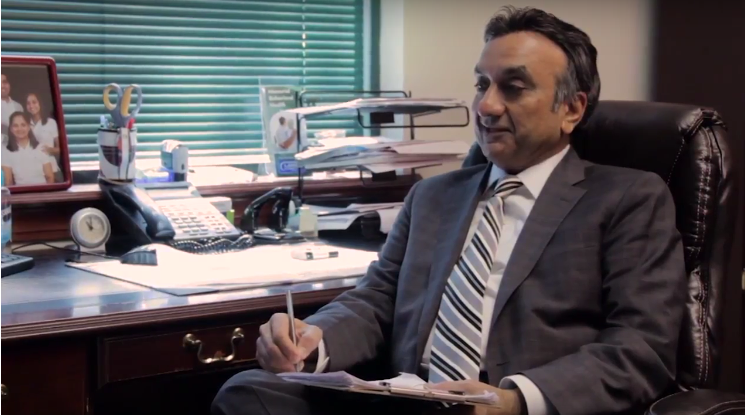 The Duval County medical examiner’s office was last expanded in the 1990’s for around $6 million, according to Jacksonville Chief Administrative Officer Sam Mousa. Rao told the Finance Committee that federal grants could help pay for a new building, and she asked for help from city grant writers. 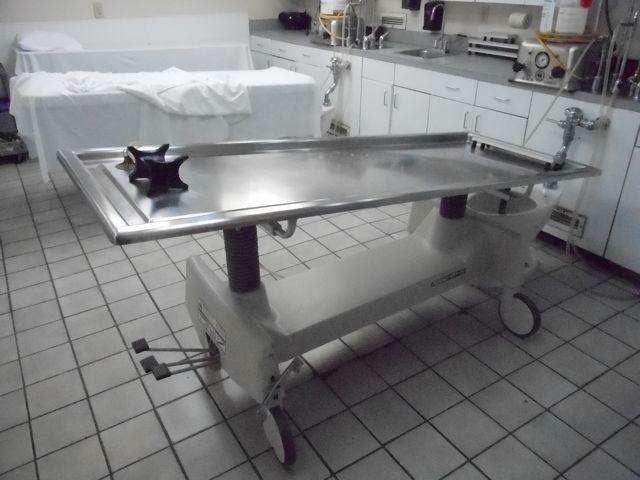 She also agreed to provide City Council members with daily reports about the number of autopsies her office conducts. The Jacksonville City Council Finance Committee is set to resume budget hearings this Thursday. 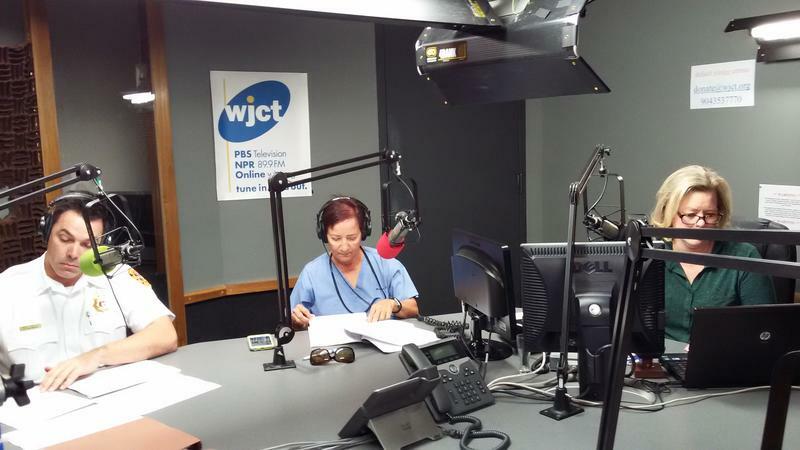 Contact Cyd Hoskinson at choskinson@wjct.org, 904-358-6351 and on Twitter at @cydwjctnews. Thursday on “First Coast Connect," we spoke with Dr. Raymond Pomm from Gateway Community Services and River Region Human Services and Dr. Christine Caufield (01:05), executive director with LSF Health Systems, about Gov. Rick Scott declaring the opioid epidemic an emergency health crisis. We also heard from B & G Educational Innovations CEO and co-founder Elizabeth Benson (26:44). Congregation Ahavath Chesed spokesman Robert Cohen (35:08) told us about the upcoming Jacksonville Jewish Food Festival and we heard a live in-studio performance by local musician Madison Carr (47:52).